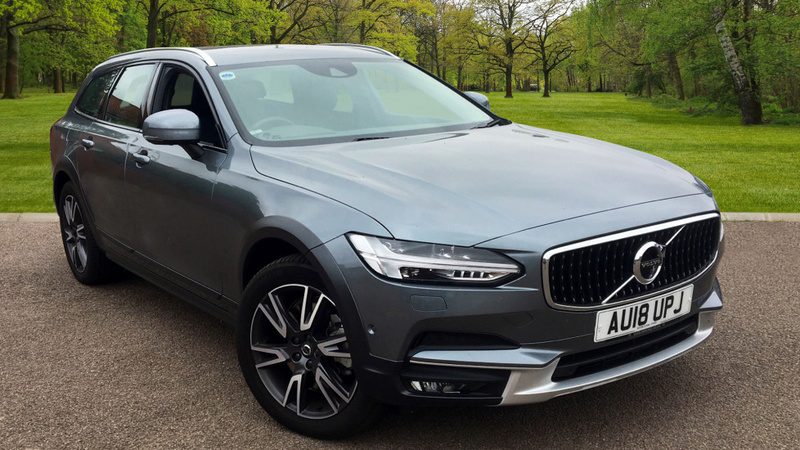 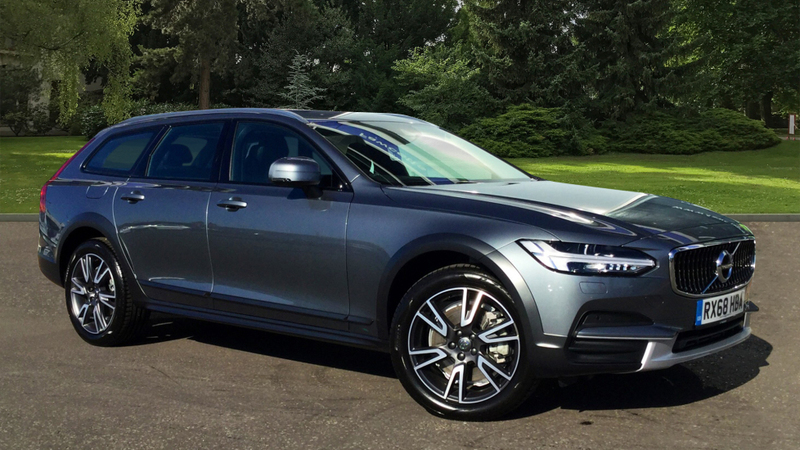 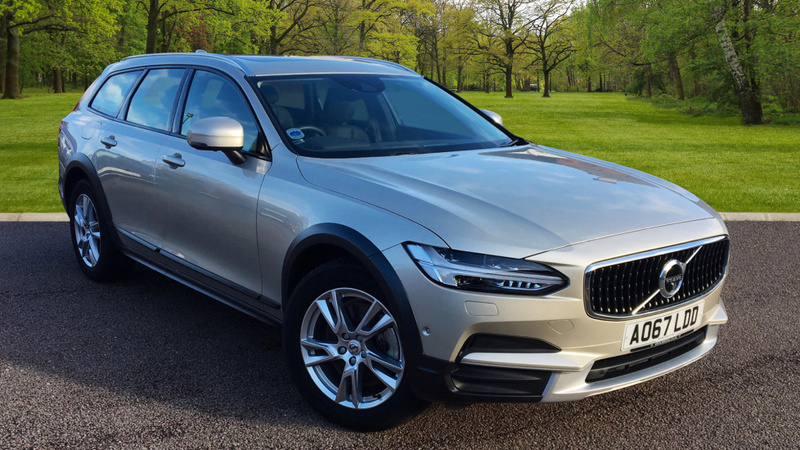 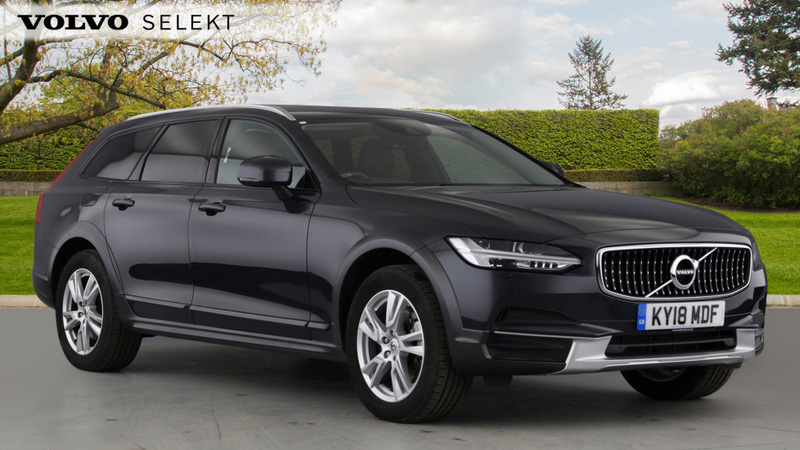 The rugged design cues of the V90 Cross Country will leave you in no doubt that this car is ready for adventure. 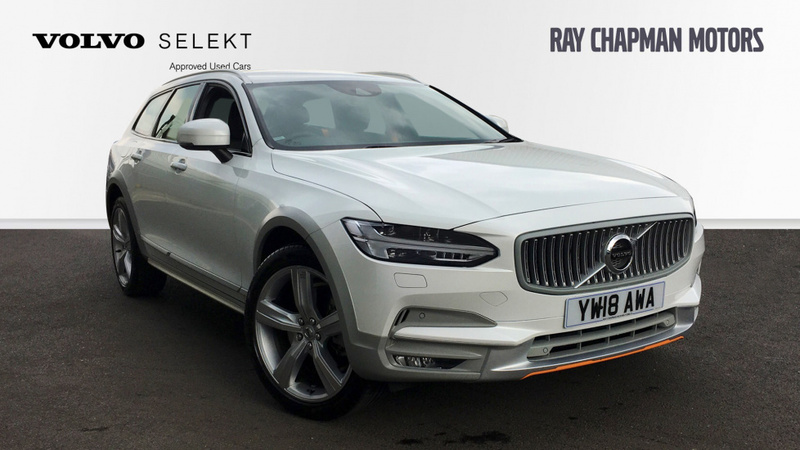 Active Four-C Chassis w/ Two Corner Air Suspension (Rear), Alloy Wheels-19in 6 Double Sp. 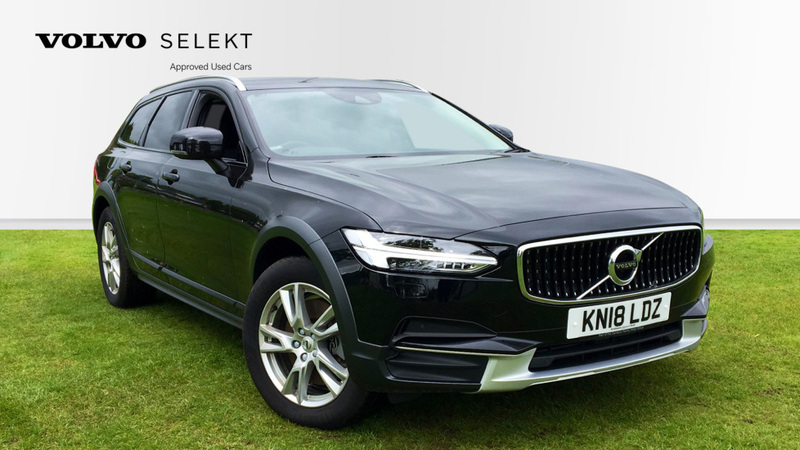 Diamond Cut/Matt B., Intellisafe Surround, Keyless Entry + Drive, Delivery Available. 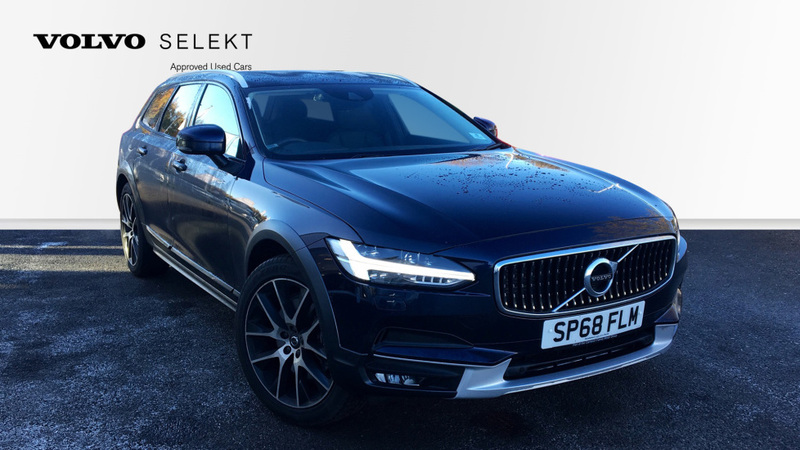 Current demonstrator, available for delivery in January. 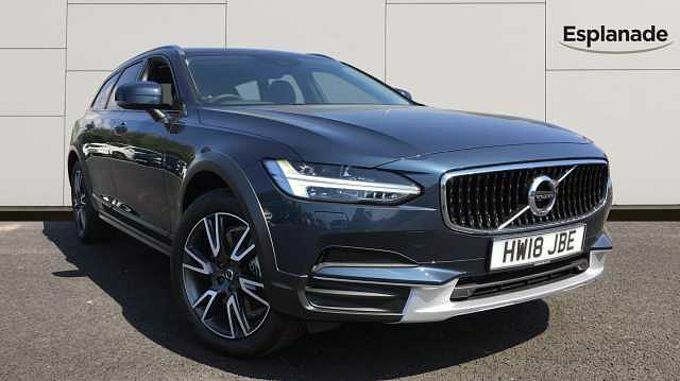 Also fitted with Volvo tow bar. 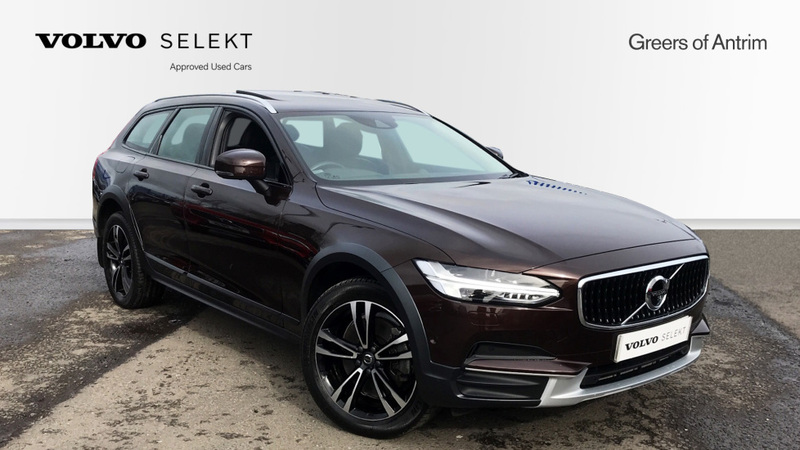 20' 10 Spoke (Diamond Cut/Black) with 245/45 Tyres, Rear Park Assist Camera, Heated Front Windscreen, Dark Tinted Windows - Rear Side Windows and Cargo Area. 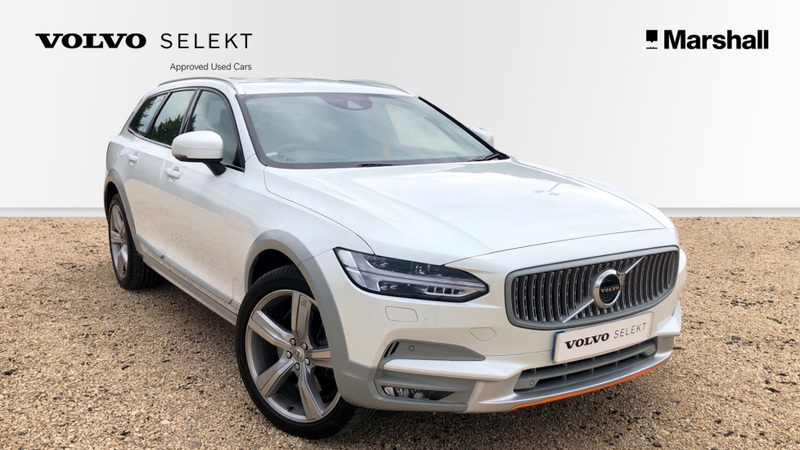 Winter Pack with Heated Front Seats, Heated Front & Rear Windows, Family Pack, Volvo On Call, Privacy Glass, Blind Spot Information System, Smartphone Integration / Apple Carplay, Heated Steering Wheel.